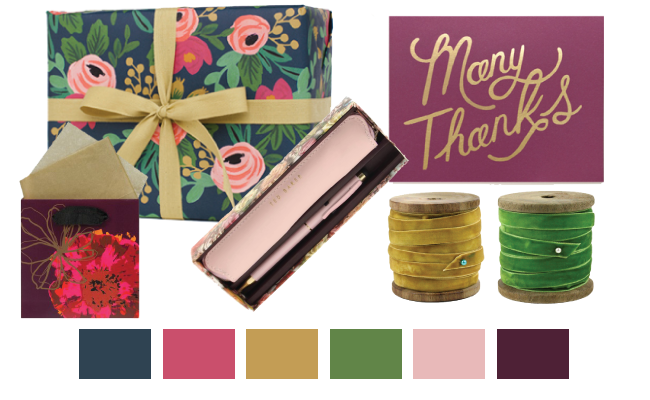 …this fall color palette inspired by Rifle Paper Co’s Rosa Gift Wrap. It finally started to feel like fall this week in San Diego and I couldn’t be happier! I am so ready for cooler temps, all things pumpkin and rich, cozy colors.